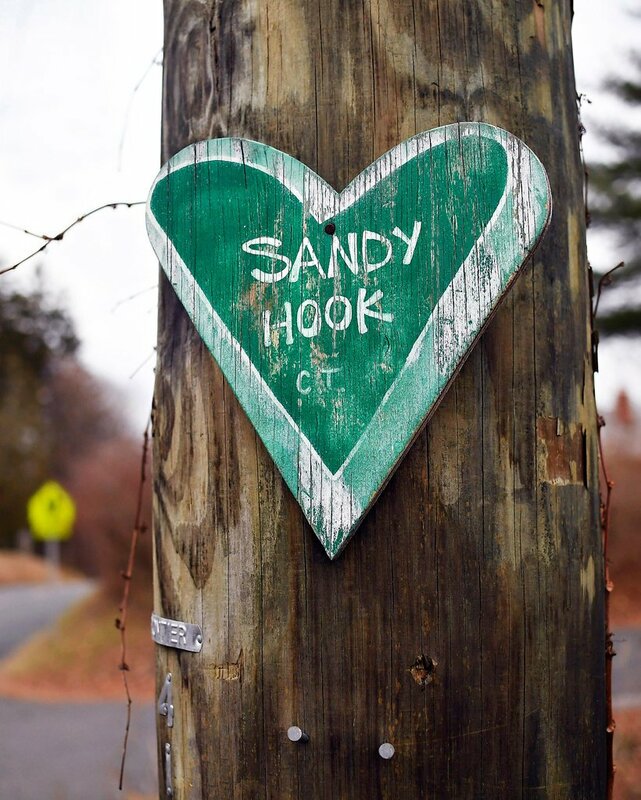 Today, December 14, 2017, marks five years since the Sandy Hook Elementary School shooting in Newtown, Connecticut. For the past 18 months the documentary film Newtown has screened across the country at film festivals, churches, medical conferences, theatres and broadcast nationally on PBS’s Independent Lens with one of its largest viewing audiences to date. At Blueshift Education we have continued to support Kim and Newtown over this past year as the team navigates these difficult conversations and emotional screenings. Their #WeAreAllNewtown Impact Campaign is a long term journey that requires intention, grassroots efforts, relationship building, thoughtful strategy and ongoing dialogue about sensible gun ownership. Kim and others, including the Producer Maria Cuomo Cole and David Wheeler, father of 6 year old Ben, who was murdered at Sandy Hook, agreed that the conversation is changing and continues to change. But like drunk driving and the MADD campaign or smoking (and secondhand smoke) and the multi-level policy and communications efforts around it, sensible gun ownership is a public health issue that requires a long term approach. On a personal level, it will include starting conversations with friends and making a habit of asking about guns in the house.On a policy level, it will include, passing laws such as background checks and ammunition controls, and knowing candidates’ positions on gun safety that matter to you and voting accordingly. Blueshift will continue to support #WeAreAllNewtown Impact Campaign as long as it takes. A petition was started at last week’s Grinnell event, Change.org Petition - Call on NRA Leadership to Keep Our Children Safe, and the page 10 Ways to Get Involved offers more ideas on how to support gun safety and sensible gun ownership efforts near you. If you haven’t already seen the film, find it on iTunes, Amazon, and Google Play.